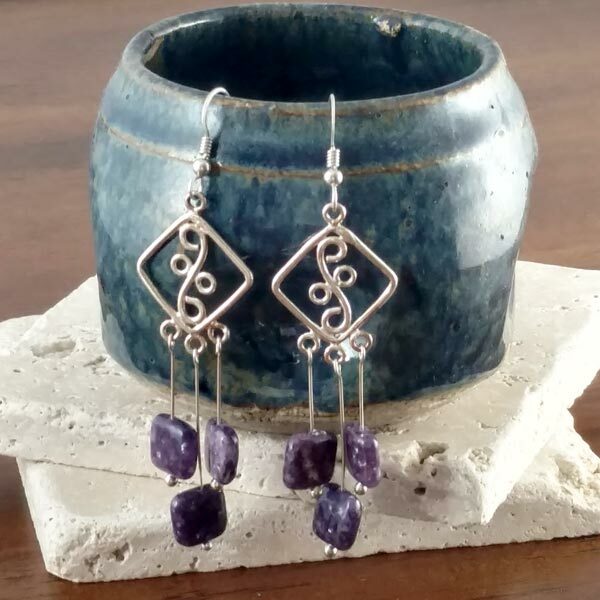 Sparkling Charoite dangles from unique sterling chandalier setting in these elegant earrings. Measure 3/4" wide and 3" tall. 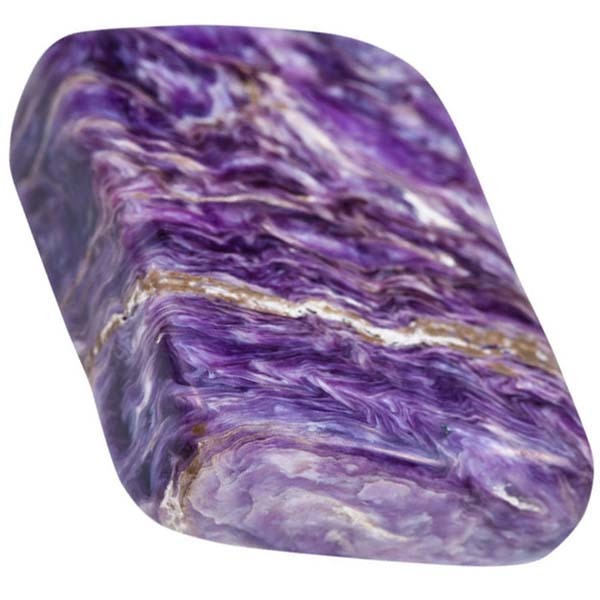 Charoite beads are 3/8" square. Sterling French ear wires, and ear nuts included. Pair them with the matching necklace!